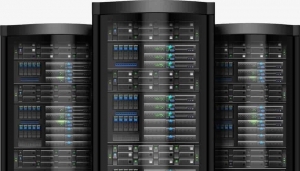 Dedicated server is a complete physical machine which a client purchase from a hosting provider. Dhaka Web Host Ltd. is one of the best domain web hosting providers in Bangladesh from where a user can buy a dedicated Server with high level of security at lower price. A user has complete freedom to make any changes in server configuration. A dedicated server hosting is a type of hosting in which the entire server not shared with anyone. Dedicated Server hosting is more flexible than shared hosting as organizations have full control over the server(s), including choice of operating system, hardware, etc. What is managed hosting service? Managed hosting service means if a customer purchase a service from a service provider then they will provide 24/7 support if you face any kind of problem or if you need anything related to service. The service provider will take care of everything for you with a monthly or annually managed service fee. So it is considered more expensive than the other hosting. 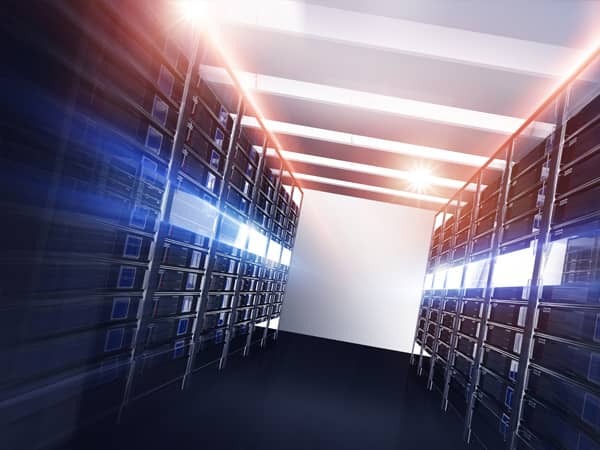 What is unmanaged hosting service? Unmanaged hosting service means, if a customer purchase a service from a service provider then the customer will manage his service. Freedom of choosing what kind of applications to install and what configurations to tweak to suit the client needs. The server installed in a monitored and controlled environment within provider’s data center which ensure the safety and the client is assured that his data is safe and secured. As the server is not shared so client should not be worried about any malicious data or the service being shared with someone. The resources are not shared so the client will have better stability, server reliability and top performance of the server. Full Administrative access which allows the client to install programs and perform custom configurations as per needs. The client need only pay the usage of the server, saving him a lot of money in building and maintaining his own data center structure. More expensive compared to other hosting. You need competence to manage the server yourself. If you can’t troubleshoot the problems yourself, you need to hire someone who will manage the server and it will add an extra cost to your account.